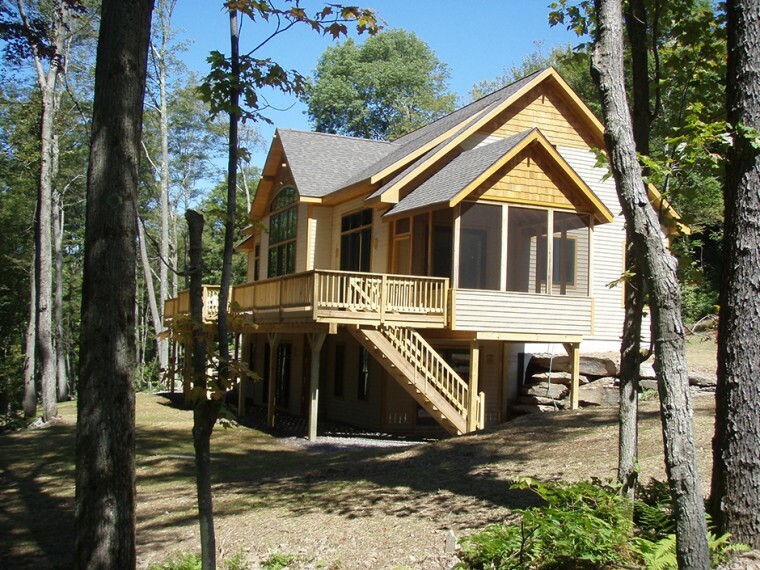 A stick built home is a wooden house constructed on site as opposed to a modular home built in a factor — like the one pictured here. 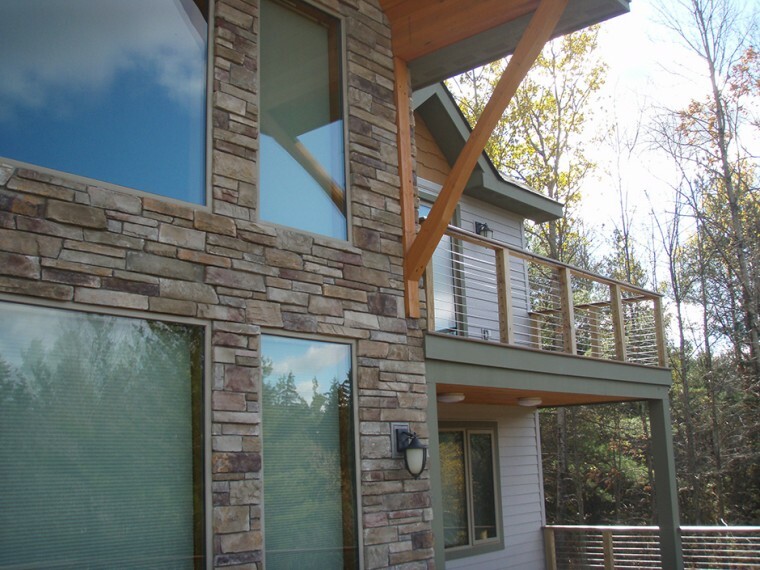 Cedar Crest Builders can work with you to build your dream home, according to your vision. If you would like, we can discuss your ideas and then bring in our own architect to help with the plans. Or we can work directly with an architect of your choosing. The goal is to build you the home you want. Whatever you desire, we can build.